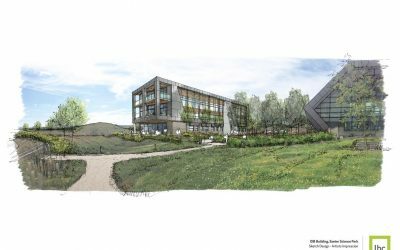 New ‘grow on’ space will provide opportunities for science and technology companies to locate in this corner-stone of a knowledge-based economy. This major business park will bring crèches, cafes, shops, 150 bed hotel with leisure and conferencing facilities. 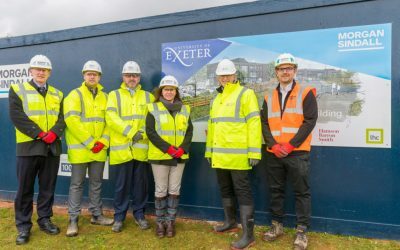 A unique opportunity to show-case a 21st century town centre for a vibrant day and night-time economy in Devon’s newest town. 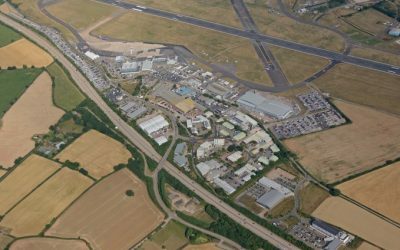 Conveniently located on the doorstep of Exeter Airport to maximise opportunities for business growth.